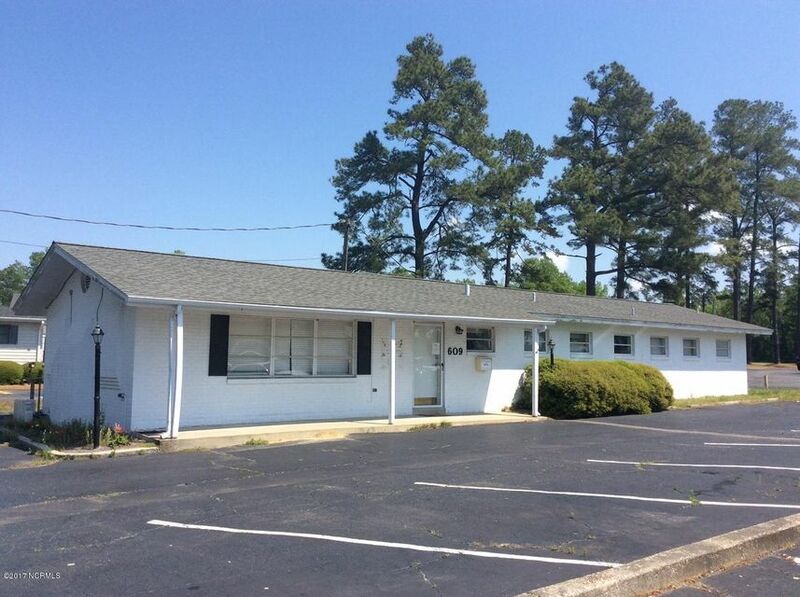 Office Space across from the Columbus Regional Hospital on Jefferson St in Whiteville. This used to be used for medical offices and can easily be put back to this use. There is a registration window, 4 offices, chart room with another office, kitchen, 3 bathrooms and a large waiting room that could be used for several desks or a private room. This is conveniently located off of Hwy 74/76. Sunset Commons Shopping Center. New owners - motivated to lease. Located at the signaled intersection of Georgetown Rd. & Seaside Rd. 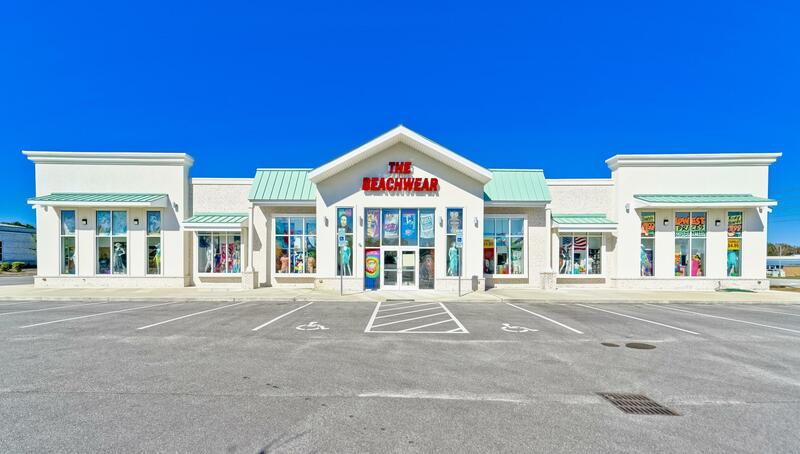 (Hwy 904), this well-maintained shopping center serves the rapidly growing, high net worth communities of Ocean Isle Beach, Sunset Beach, Calabash and Carolina Shores, NC. Spaces available range from 1,400 sf to 4,800 sf for lease at only $10 per sf plus utilities. Unit 17 is 2,400 sf and leases for $2,000 per month plus utilities. Can be combined with the adjacent 2,400 sf restaurant space which would make for an ideal fitness facility with refreshment bar. Front covered awning and excellent signage. 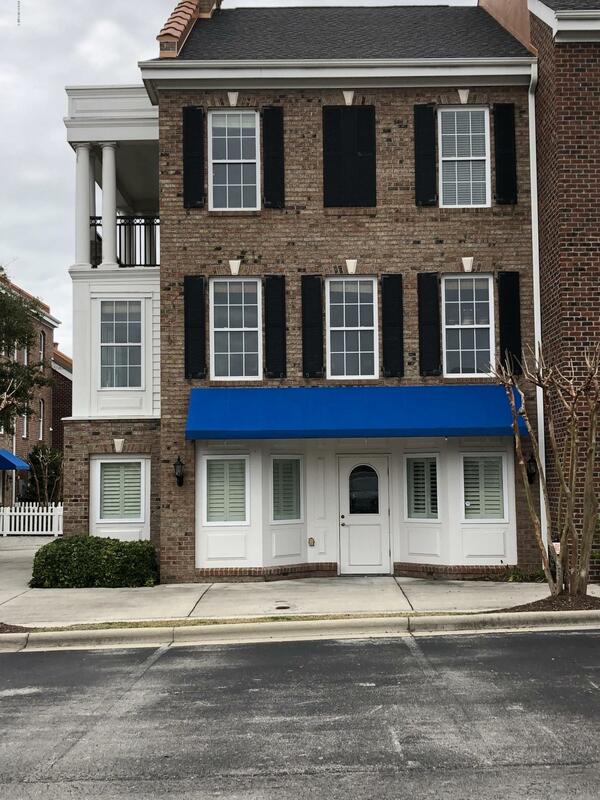 The space has easy access, prime exposure from Highway 179 and communities of Ocean Ridge Plantation, Sea Trail Plantation, The Thistle and Chatham Glenn. 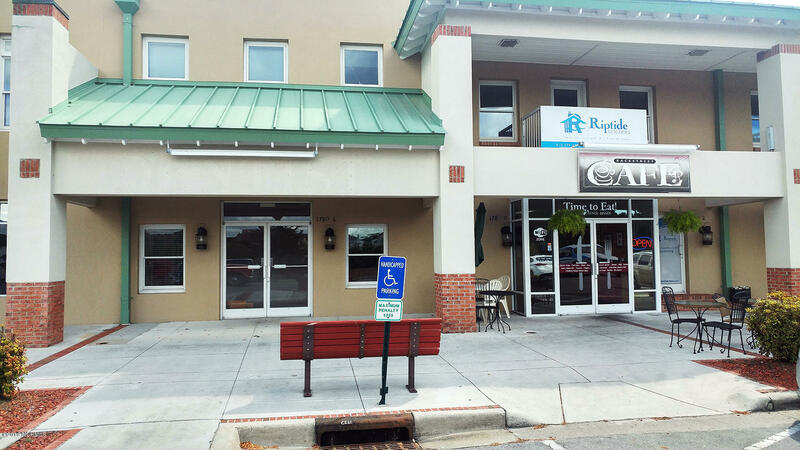 Approximately 1800 sf of Medical Office, Exam & Lab space available for lease. Prime location for medical space adjacent to Internal Medicine, Dental, Eyecare and more. 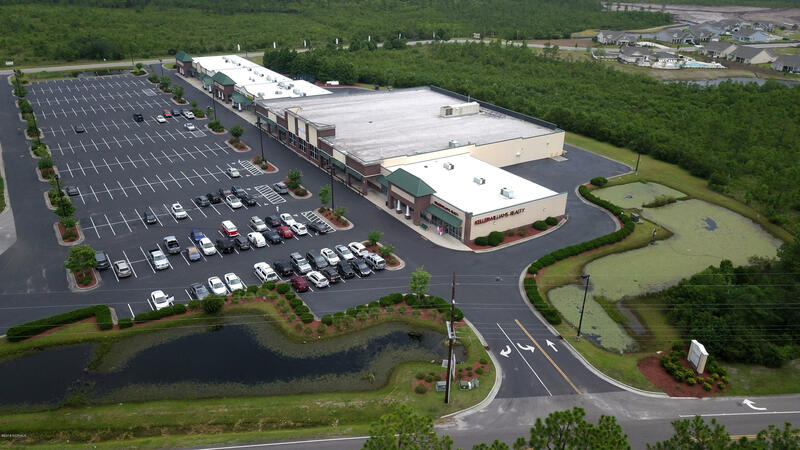 Three miles to Novant Health Brunswick Medical Center and five miles to Main Street Shallotte. Space has been partially renovated and can be finished to suit your specific needs. 9 Medical Center Drive, which is in the same structure as 7, is identical in size and layout and is also available for lease. 15 Medical Center Drive, which is in a stand-alone building directly adjacent to 7 & 9, offers 4,000 sf and is available for lease under MLS 100136210. 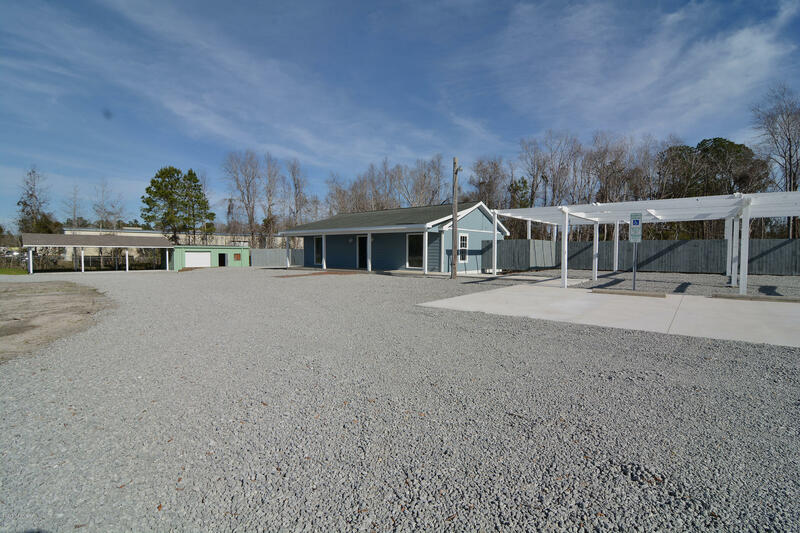 Ample parking available for all three units. Approximately 4000 sf of Medical Office, Exam & Lab space available for lease. Prime location for medical space adjacent to Internal Medicine, Dental, Eyecare and more. Three miles to Novant Health Brunswick Medical Center and five miles to Main Street Shallotte. Space was continuously occupied until recently and is in near move-in condition. 6 Exam Rooms, 6 Offices, Lab Space, File Rooms, Break Room, Reception and Medical Office. 7 & 9 Medical Center Drive, which are in the building directly adjacent to 15, offer 1,800 sf each and are available for lease under MLS 100136206. 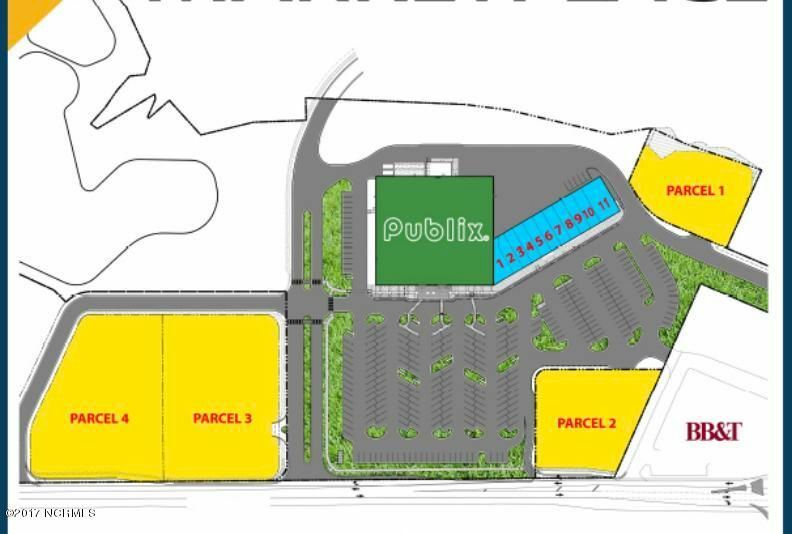 Ample parking available for all three units. 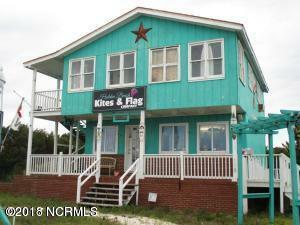 Prime location located in high traffic area. Call listing office to see property. Property leased in as/is condition and leasee is responsible for all repairs. Agent is owner of property. Lessee needs to verify all data. Real Estate Agencies of any type will not be considered as potential tenants. +/- 1950 SF, featuring reception area along with waiting area and individual offices. High exposure/ visibility via Causeway Dr. & Hwy 179. Great tenant mix with ample parking. Pelican Square Shopping Center is ideally situated to serve the year-round residents and the extended-season golf and beach visitors of the South Brunswick Islands. Located in the highest net worth zip code in the three-county Wilmington Region, this center sits just two miles from the Sunset Beach Island bridge and three miles from the bridge to Ocean Isle Beach, just off heavily traveled Sunset Boulevard N and across from The Village at Sunset Beach offering shopping, dining and professional services. 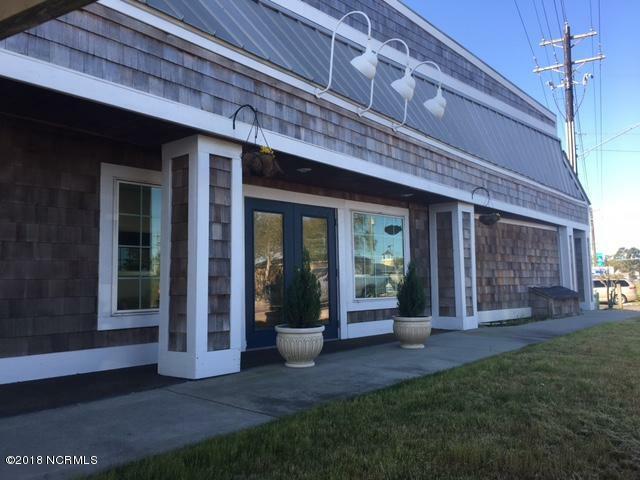 Home to Family Dollar, Spa Rituals Salon and the hugely popular Sarah's Kitchen Beach Diner, this recently updated center has spaces from 1,000 sf to 4,800 sf, as well as the 26,000 sf anchor space which can be leased as-is or subdivided if needed. 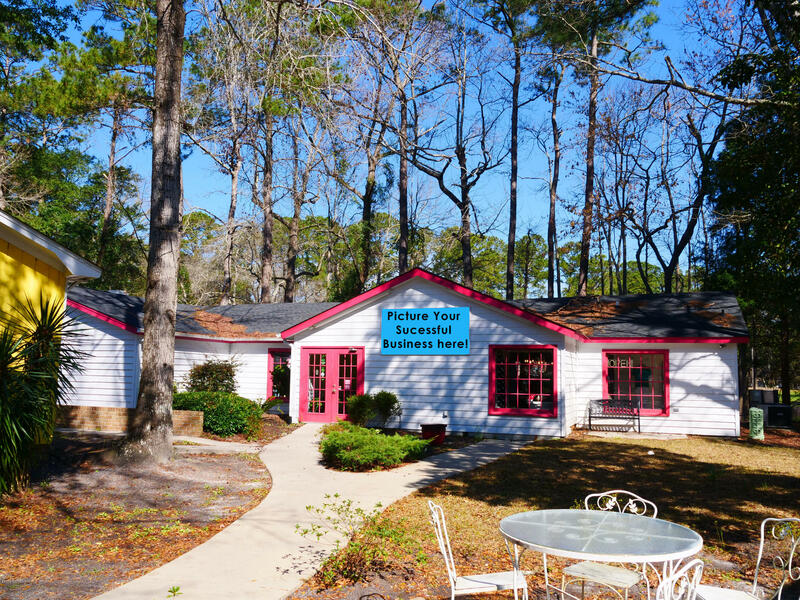 Fully-equipped bank space located in the finest executive office building in Sunset Beach, NC. Originally constructed for Cape Fear Bank. Featuring 5 executive offices, customer service counter, 2 drive-thru lanes, 1 ATM lane, break room, dedicated front entrance , main vault and lock box room , teller stations, security systems and room for expansion Ideally located to serve the market of affluent homeowners in Sunset Beach, Ocean Isle Beach and surrounding communities. 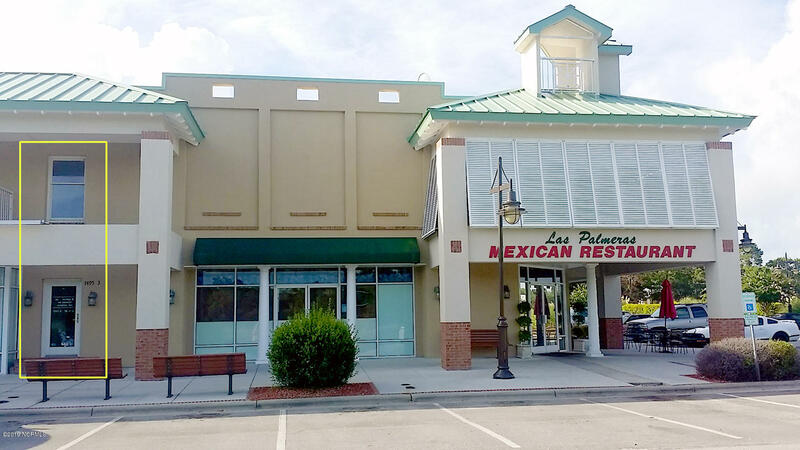 1,250 SF commercial space ideally located in Shallotte Plaza, Units 8 has ample parking and numerous potential uses. Great tenant mix.